Today I was Jean Meyer’s guest on Pet Talk radio, coming out of Keokuk, IA, on AM1310 KOKX. Jean and I had a great time talking about reward based dog training and all things Good Dog. I had a special announcement at the end. Don’t miss it! Jenn Merritt, BS, CPDT-KA, and Kim Merritt-Butler grew up loving dogs. 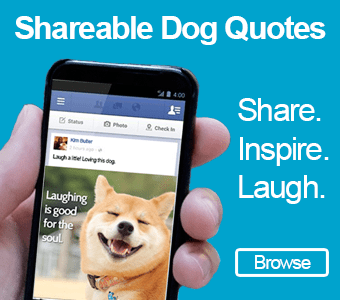 Jenn became a professional dog trainer and Tellington TTouch practitioner and Kim became a serial entrepreneur. 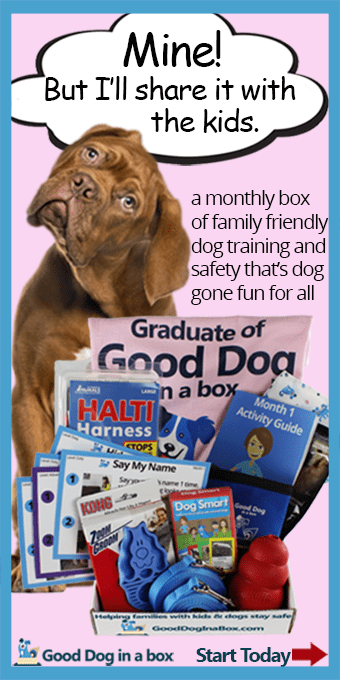 Last year they got their heads together and came up with a new way to approach dog training for families. Good Dog in a Box was born. Their mission is to keep dogs and kids safe through education, awareness, and advocacy. They want to reduce the number of family dogs surrendered at animal shelters by promoting positive, reward based training techniques that are family and kid friendly. Jenn and Kim want everyone that owns a dog to have fun and enjoy their furry companion. Together, we can make a difference. We at Good Dog in a Box want to keep family dogs at home, instead of being surrendered to shelters because of "bad behavior." 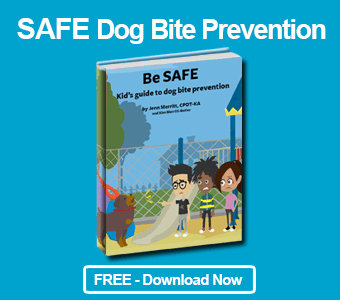 We offer products that promote positive reinforcement dog training, dog bite prevention, dog safety, and humane education to improve the lives of dogs and their people.